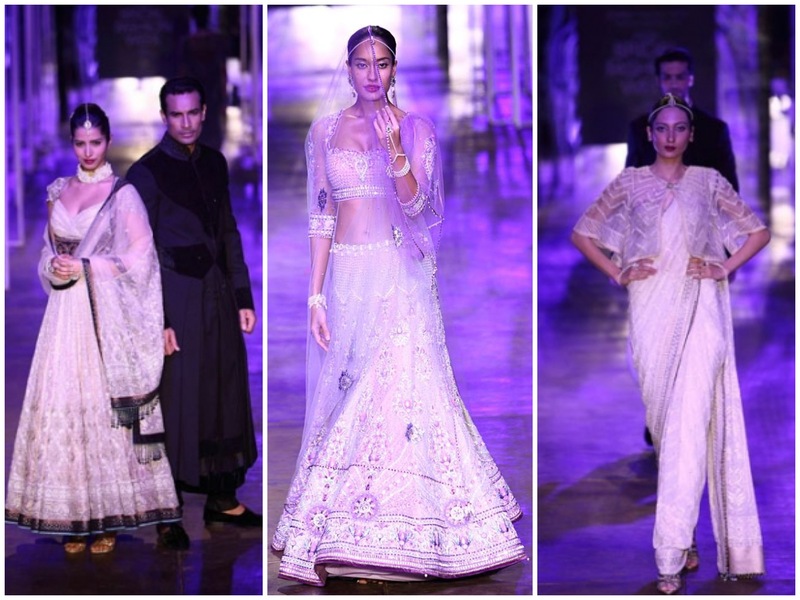 The last day of India Bridal Week was finished by the master of drapes, Tarun Tahiliani. 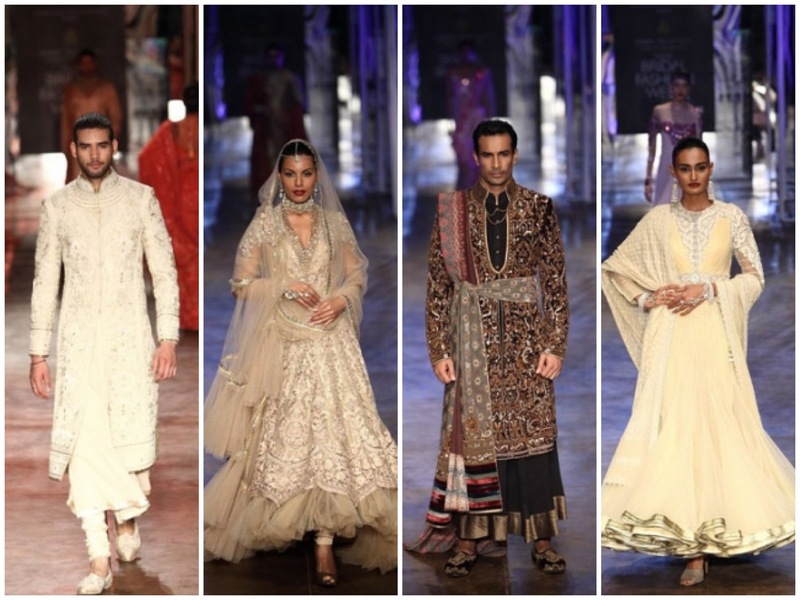 His collection was filled with shimmer defining bold Indian silhouettes. 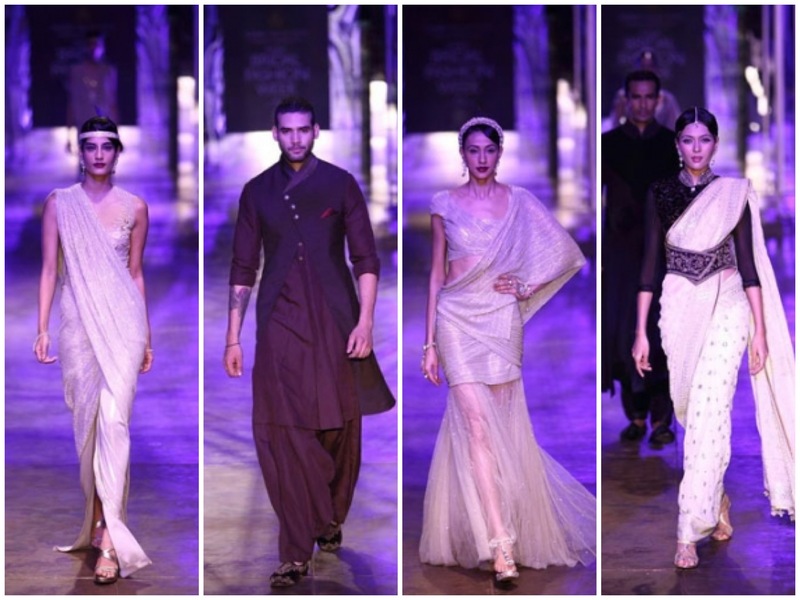 The silhouette of the sari was a fusion of Greek and Indian. 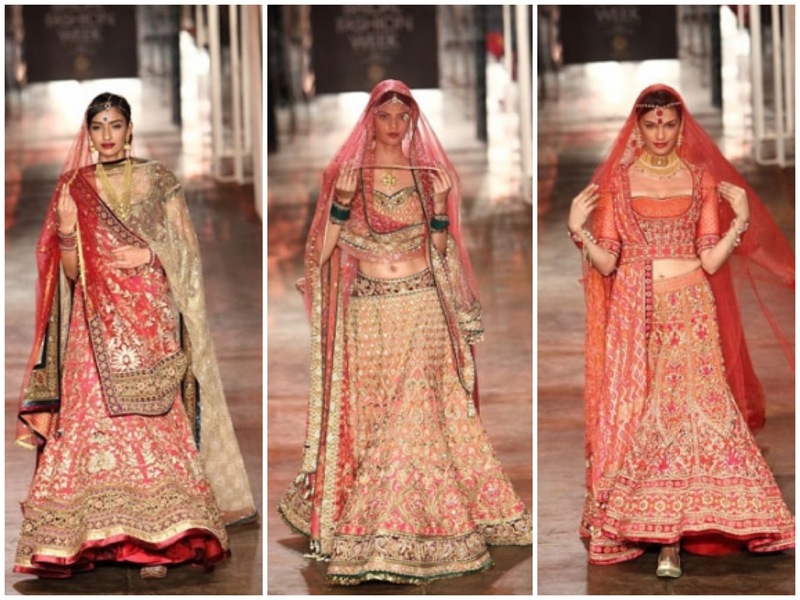 There was lots of intricate details, embroidery with Swarovski elements. The second part I loved were the colors. It had a pallet of pinks, ivory, beige and red. The focus was flowing and layered garments. 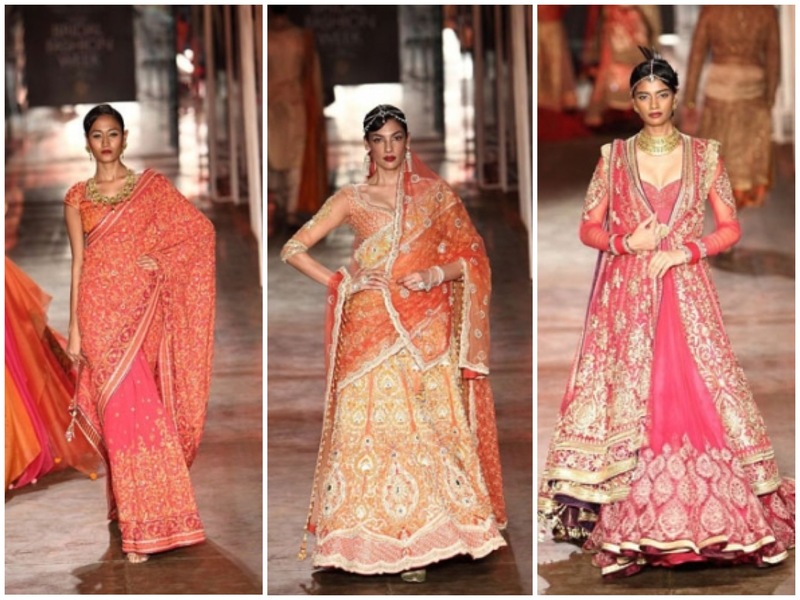 Overall the perfect collection to end India Bridal Week! 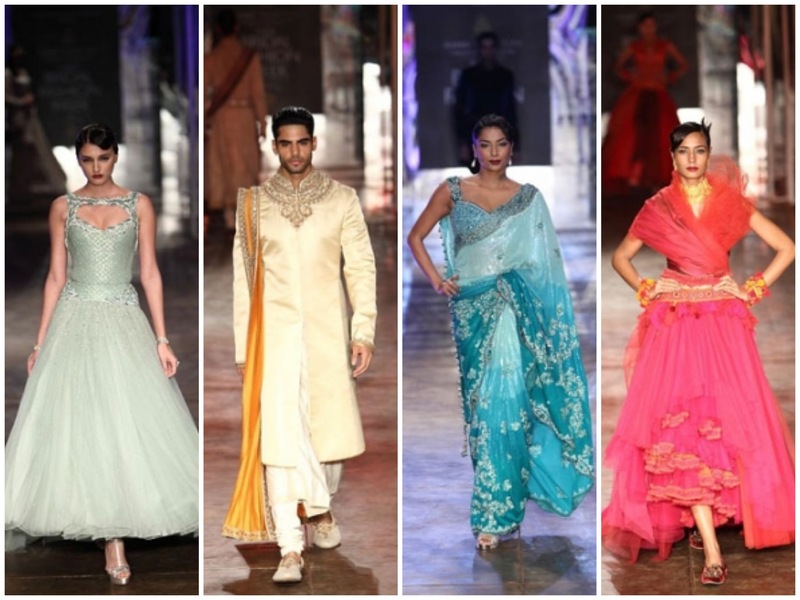 Next up is PCJ Delhi Couture Week and Lakme India Fashion Week! Stay updated on here for that!